Is your wardrobe in need of refreshing? 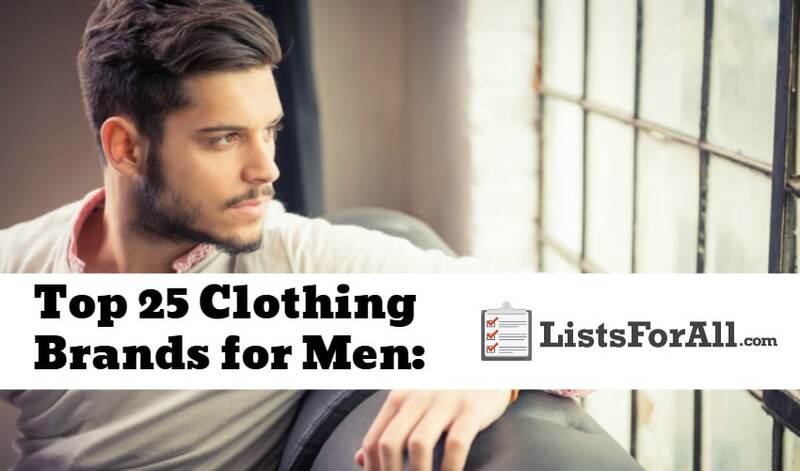 In this list of the best clothing brands for men, we detail the top 25 men’s clothing brands. These brands will help give both you and your wardrobe a new and updated look. With a range of styles and prices represented, there is sure to be some brands on this list that are perfect for you. So find the style that best speaks to you, and start looking your best for every occasion. And, for even more clothing help, check out our list of the best fashion blogs and list of the best online clothing websites. If you are not careful, however, you may just get mistaken for a clothing model. About Clothing Brand: Part of the PVH Corporation, the parent company of brands like Calvin Klein, Tommy Hilfiger, and Van Heusen. Calvin Klein is one of the leading menswear brands in the world. Calvin Klein produces everything from casual to dressy wear. All of these options make Calvin Klein an excellent choice for virtually every wardrobe. About Clothing Brand: If you are in search of high-quality, fashionable jeans and casual wear, look no further than Diesel. An Italian company, Diesel is a worldwide brand and is an excellent choice in any casual wardrobe. Since its creation in 1978, Diesel has been helping men from all around the world rock a relaxed, confident clothing style. And, with over 3,000 new products coming out every season, you will always be able to stay on top of the latest clothing trends. About Clothing Brand: Featuring classic, bold designs, wearing J. Crew is an easy way to show some style. Moderately priced items make this American retailer a go-to for casual and dressy wear. If you want a classic look that won’t fade in and out with the latest fashion trends, J. Crew will be right up your alley. Make sure that you find the closest outlet mall to you as well, because there are even more great savings when you visit the J. Crew factory store. About Clothing Brand: A classic jeans brand, Levi’s also offers a number of other menswear clothing options as well. For casual, classic style, Levi’s is not to be missed. Men with odd jean sizes will also definitely appreciate Levi’s wide range of sizes. With a history going back to 1873, Levi Strauss’ denim dream is alive and well today. 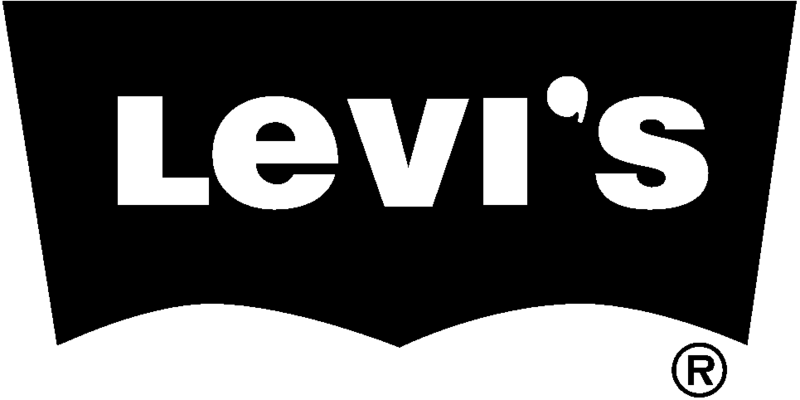 With more than 500 stores worldwide and products that are available in over 100 countries, Levi’s is a worldwide brand. About Clothing Brand: What began 40 years ago as a collection of ties has now grown into a worldwide clothing empire. With classic American style, Ralph Lauren works in both casual and dressy wardrobes. Ralph Lauren has a variety of quality products that it offers, but one area that it does exceptionally well is men’s clothing. So wear Ralph Lauren whenever you are looking for classic, timeless pieces that will have you looking your best and feeling your best. About Clothing Brand: Armani is known the world over for its impeccable style. The Italian company does dressy clothes particularly well, so if you are in the market for a suit, look no further. Armani also offers a variety of other dress and casual wear, as well as accessories that are going to give your look that extra pop. If you enjoy dressing to the nines and appreciate an elegant style, Giorgio Armani should be one of your go-to men’s clothing sources. About Clothing Brand: Designed for athletes, Nike footwear and clothing looks good on anyone, athlete or not. 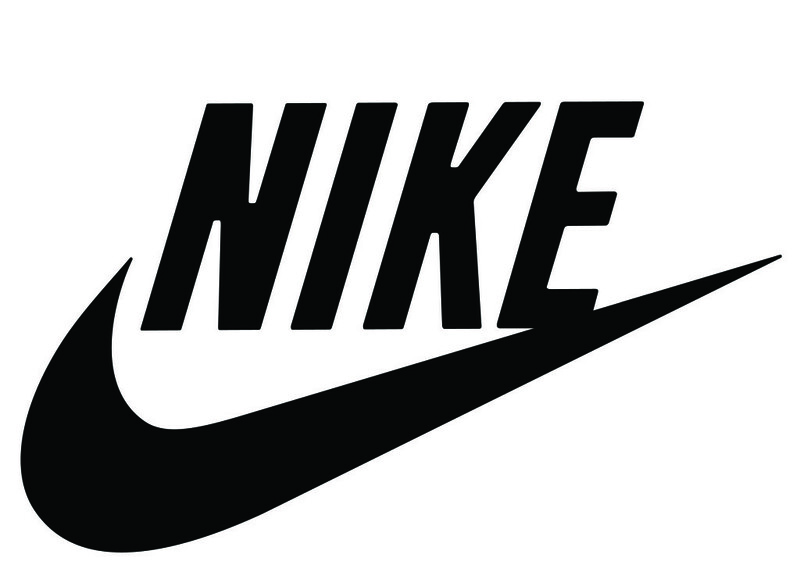 With everything from outerwear to casual wear, Nike is an excellent choice for those looking for a comfortable and fashionable wardrobe. And, as a bonus, the clothes are super comfortable. Nike also does a great job of allowing you to express your own individual style as well. You can create your shoes as well as purchase custom shoe releases from famous shoe designers. About Clothing Brand: The Tommy Hilfiger brand features classic, well-designed looks. While a variety of styles are featured, Hilfiger’s polished casual wear is a cut above the rest. From suits and blazers to casual wear to accessories, Tommy Hilfiger is going to be your one-stop shop for “classic cool American style.” Tommy Hilfiger also regularly adds new looks that are sure to get you excited. About Clothing Brand: Under Armour clothing looks great on athletes and non-athletes alike. The clothing line featuring performance apparel designed to keep you cool and dry. From indoor sports like basketball (think 2x MVP Stephen Curry) to extreme climates outdoors, Under Armour does well in all environments. This clothing brand is an especially good choice for those residing in very hot or cold climates. With Under Armour, you will be able to stay comfortable regardless of the climate, sport, or social occasion. About Clothing Brand: The type of clothing is in the name. North Face clothing is typically going to be geared for cold weather, but they do offer some T-Shirts and shorts options as well. There is a stylish element to their clothing, but their primary purpose is durability and comfort for outdoor use. North Face has had the same mission since its beginning in 1966, “to provide the best gear for our athletes and the modern day explorer, support the preservation of the outdoors, and inspire a global movement of exploration.” For durable clothing that also looks and feels great, North Face is a great option. About Clothing Brand: Looking great while also staying on the casual side of clothing has never been easier. Buck Mason is going to provide you with jeans, shirts, pants, and more that look great and also have a casual feel to them. Buck Mason stands by the quality of their clothing and uses “old school manufacturing techniques combined with modern technology” to create each piece. This will allow you to wear Buck Mason clothing time and time again while still looking great and trusting its durability and quality. About Clothing Brand: Every man needs a great pair of sweats. Finding sweats that are also stylish can really help your cause though. Well with Reigning Champ you can find just that. They offer premium athletic wear that is going to last and continue to look great over time. 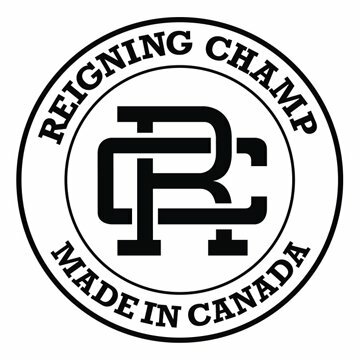 Their design and manufacturing process is guided by two principles, “respect the details and master simplicity.” So if you are looking for some great athletic wear, make sure that you checkout Reigning Champ. About Clothing Brand: Finding clothes that fit your style can sometimes be a challenge. With Uniqlo though they do a great job of providing a wide variety of clothing styles. So whether you dress more casual or like to get dressed up with multiple layers, they have you covered. 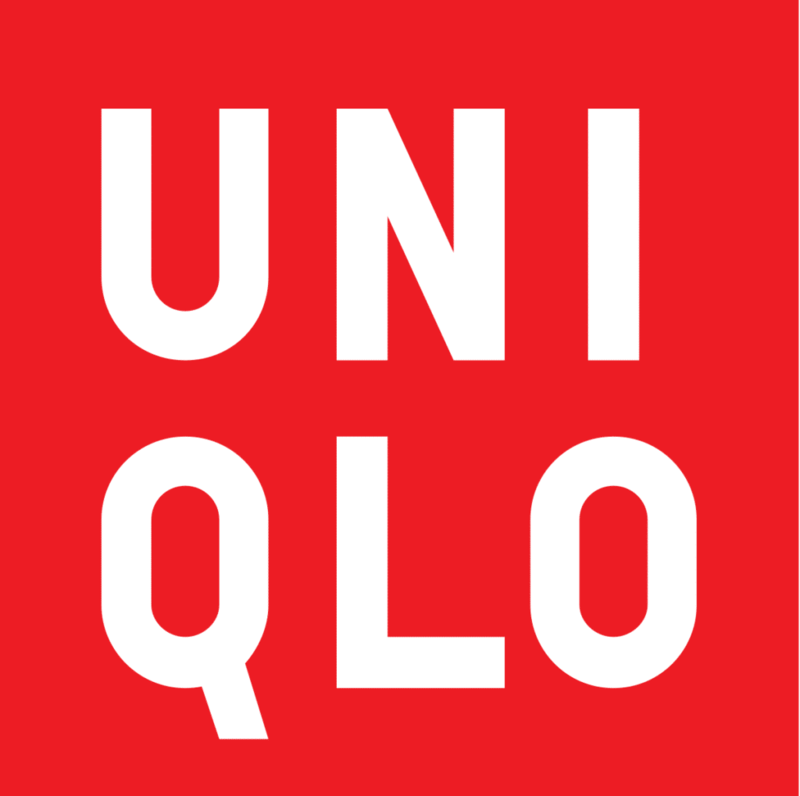 Uniqlo is a Japanese clothing company that values “simplicity, quality, and longevity” in the clothing that they create. Uniqlo also has some prominent brand ambassadors like Roger Federer. So you can trust that they know what they are talking about when it comes to men’s clothing and fashion. 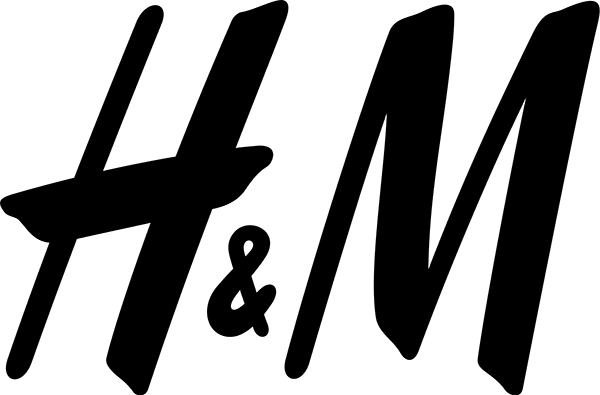 About Clothing Brand: From casual clothes to dress clothes, you can complete your entire wardrobe at H&M. You will be able to find sweatpants as well as a killer sports jacket to wear out on the weekend. H&M also does a great job of providing unique clothing pieces and accessories as well. Looking the same as everyone else is bland and boring. With H&M you will be able to find some cool pieces that will give you that added pop and leave you standing out from the crowd. 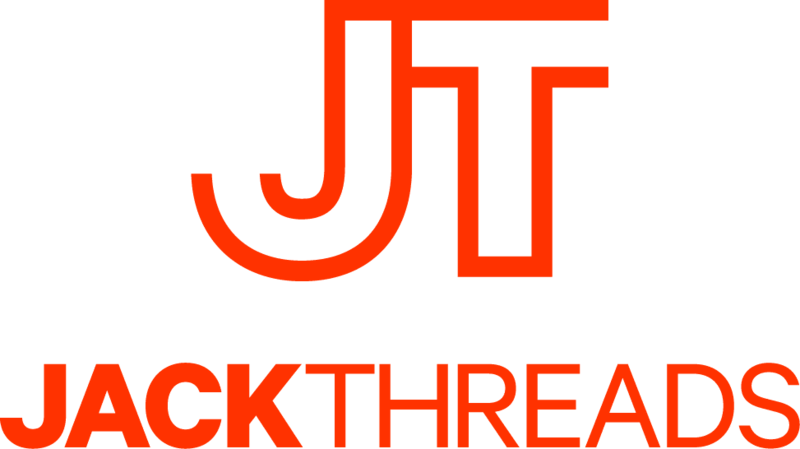 About Clothing Brand: Jack Threads provides top-notch clothing at a reasonable price. As a customer, you will be able to choose from hundreds of different shirts, pairs of pants, and so much more. You will also be able to pair and match these various items together to find your perfect looTheirere selection will help you put together the perfect outfit for whatever occasion. Jack Threads also offers discounts for those who are in the military, students, first responders, and teachers. So if you fall into one of those categories, make sure you capitalize on the extra savings offered. About Clothing Brand: Need a suit? Need socks? Topman is going to have you covered from head to toe. You will be able to find your next suit as well as find clothes that you can wear while lounging around the house. Everything you need to create your look can be found at Topman. With British fashion roots from its start, Topman is now a worldwide brand that is in over 30 different countries. About Clothing Brand: Whether you are looking to dress up or find your next favorite pair of sweats, River Island is going to have what you are looking for. They have a wide variety of great clothing options that cover a wide range of styles. With over 60 years of fashion retail experience, River Island is consistently on top of the men’s fashion industry year after year. Based out of the UK, they have over 350 stores around the world. Whether you have a store near you or not though, you can find all of River Island’s men’s fashion listings online 24/7, so make sure you check them out. About Clothing Brand: If you love being outdoors and want a clothing brand that matches your lifestyle, Patagonia is going to be the right fit for you. All of their clothing is well made, and you can trust that it will last when you are hiking the outdoors or just hanging out with friends. Patagonia started with humble origins, as they were initially a small company that made tools for climbers. 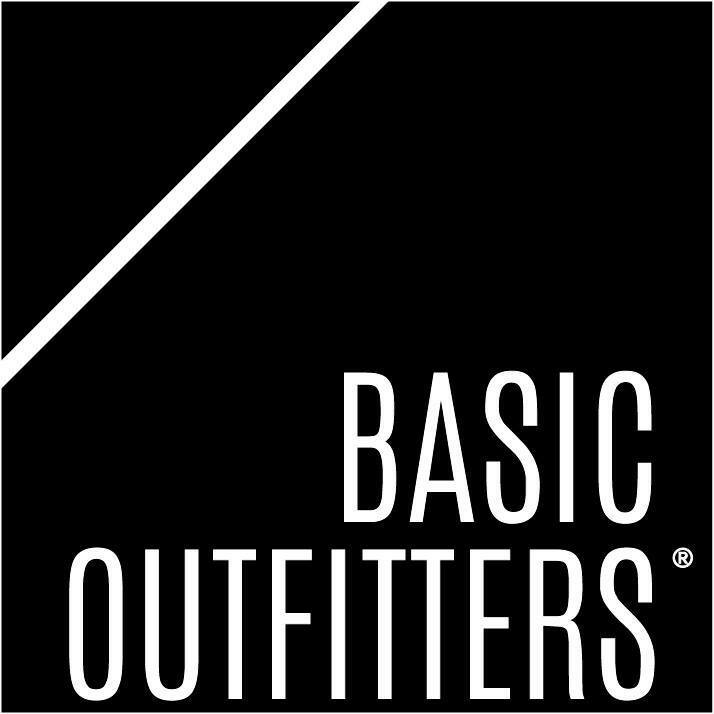 They are now a worldwide brand that will allow you to look great, feel great, and provide you clothing for all the different outdoor elements. About Clothing Brand: Lacoste is going to be able to cover your complete wardrobe if needed. They offer high-quality clothing as well as high-quality accessories like sunglasses, watches, and belts. Lacoste clothing is going to be both stylish and quality made to last. So for all things style and class, make sure that you check out all that Lacoste has to offer. About Clothing Brand: At Lucky Brand, you are going to be able to find shirts, sweaters, hoodies, jeans, graphic tees, and jackets. And, all of them are going to be stylish and well made. You will be able to class up your style while also staying somewhat casual with Lucky Brand. They offer a lot of great men’s clothing options, but one of their highest customer rated items are their jeans. So make sure that if you are in need of a great pair of jeans, you check out Lucky Brand. 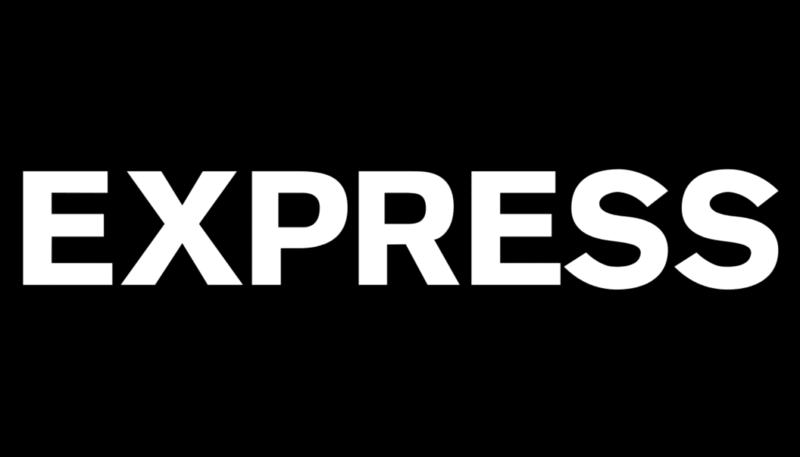 About Clothing Brand: If you are looking to dress up for a night out or need some business place attire, Express has what you need. They offer jeans and tee-shirts as well, but they are primarily known for their dress clothes. From dress clothes to casual wear though, you will be able to find something that fits your style. Express is going to allow you to feel both confident and comfortable. With a location most likely in your closest shopping mall, you will also be able to go to the store and try on any clothing items as well. About Clothing Brand: Whether you are into fishing, hunting, skiing, or doing another outdoor sporting activity, Columbia has you covered. Not only will you look stylish, but you can also trust the quality and durability of the clothing. Columbia Sportswear began in Portland, Oregon and has been making quality gear ever since. “Making no-nonsense apparel and footwear to keep you warm, dry, cool, and protected no matter what,” Columbia is going to be a great option if you enjoy adventuring the great outdoors. About Clothing Brand: While Hurley is owned by Nike and falls under the Nike brand, they have a unique apparel line that is worth mentioning as well. While typically known as a skater or surfer brand, Hurley also offers some great clothing options for the casual dresser as well. You will be able to look great while also enjoying the comfortable and breathable clothing that Hurley offers. So whether you are headed to the beach or hanging out with friends, Hurley is going to have your clothing needs covered. About Clothing Brand: This German brand offers sophisticated and international designs. Everything from casual to formal wear is available, making Hugo Boss perfect for any occasion. With regular sales on the site, you can also time up your purchases for some significant savings as well. Hugo Boss will allow you to look great and feel great regardless of what you are doing. Discovering “your brand” can make all the difference when finding clothing that fits your body and a style that fits your personality. You don’t have to be a fashion expert either. The clothing brands on this list are going to allow you to create any look that you are going for. So get to shopping and finding the clothes that best fit you and your style. For even more men’s related lists, make sure that you check out our lists of the best colognes and best supplements for men. Have a favorite brand? Let us know in the comments below. We would love to hear your feedback. My name is Sid. I wanted to write this email to compliment you on your great looking website Listsforall.com. While I was reviewing your wonderful site, I thought that you would be a perfect partner for our affiliate program. I would like to invite you to join our affiliate program and start earning generous commissions today. GentRow is a collaboration of menswear industry enthusiasts, clothiers, designers, tailoring specialists and haberdashery owners all working together to serve the most discerning men in style. Our aim is to provide a one of a kind exclusive online shopping experience with the finest menswear products and services to our clients and customers. We have an incredible affiliate program and will guide you step by step into selling the world’s top menswear designers along with our own products to your friends, website visitors, readers, subscribers, etc. I am sure they’ll love our products. As an honored affiliate partner, you will earn generous 4% Per Sale with 90 Days cookie tracking period.